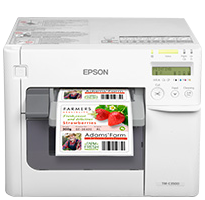 As an EPSON Envision PLUS ColorWorks Partner, we can take you through the process of identifying, testing, and setting up your system to produce the best “Labels on Demand” in the industry. GHS compliant, we also have a wide selection of materials and adhesives with varying performance characteristics to suit your needs. Call for a Demo! Tapes for a variety of demanding applications. 3M™ VHB™ Tapes can be die-cut or laser cut to unique shapes and sizes as a cost effective assembly and attachment solution for all types of applications. 3M™ VHB™ Tapes ensures a durable long-term bond to a variety of substrates including metals, plastics and glass. 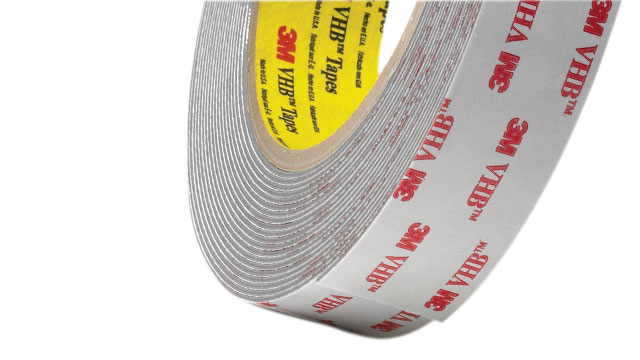 3M™ VHB™ Tapes are simple and easy to apply, saving you time and money. The tapes bond on contact, assemble easily, and increase overall productivity. 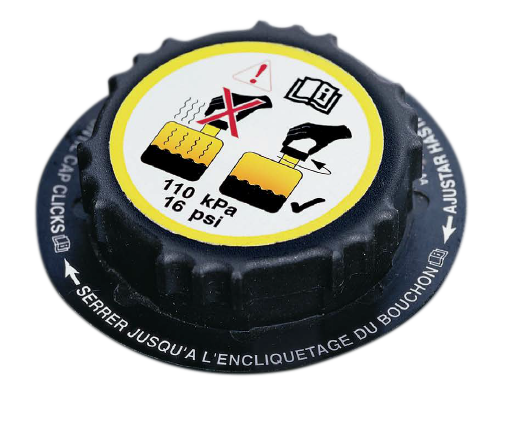 Custom durable labels using 3M™ High-Performance Labels stocks. We match the appropriate 3M™ Facestock, Adhesive and Liner to meet your unique and demanding application requirements. We utilize a variety of printing and converting methods to achieve high quality graphics with precise color matching to enhance your company’s image and message. 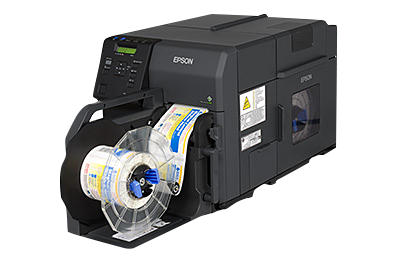 We can supply labels individually, strips, sheets, perforated and fan-folded or on rolls to add value and efficiency to your production needs. As a result of technology continuing it's escalation of power and the reduction of device dimensions. Thermal management is becoming increasingly more critical to ensuring that electronic devices operate within their operational spec. 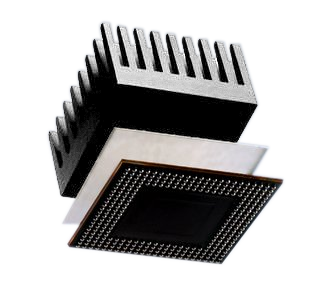 Our expertise along with 3M™ Thermal Management Materials can solve your apllication needs. Technology and quality rule the day for every company. That’s why we’ve spent the time and money to lead the industry in both categories. 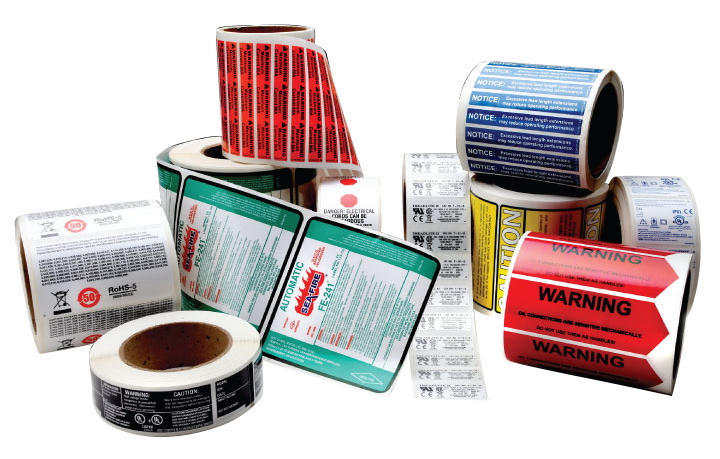 Industries such as Pharmaceutical, Medical Device, Telecom, Marine, Industrial and many others have relied on us to bring them the most durable cost conscious solutions to their roll label applications. We’ll get it done when you need it, on a budget you created. With all the variations in characteristics and price, identifying the material for your Gaskets, Insulators and Shields can be a daunting task. But we’ll make short work of it for you. 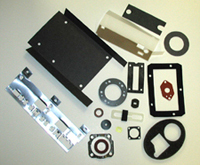 Whether you need 94V-0 rating, translucency, static dissipative, or EMI shielding capabilities, we will direct you to a list of materials to fit your performance characteristics and your budget. Graphic Overlays build and reinforce your reputation every time your customers look and touch your product. That’s why OEM’s rely on ID Products to manufacture their overlays using the latest technologies driven by a group of highly trained professionals. Regardless of your industry, we have the experience, technology and staff to get your project done within budget and on time. OEMs, high-tech electronic firms and a broad array of others. Built upon the conviction that our customers deserve flawless results on every project. To this end, we have a thorough quality control program. Our state of the art Xrite Spectrophotometer allows us to control our process and maintain a DE of 1.0 or less. Complete tracking of entire manufacturing process including material lots and inks by our custom barcode system. A critical part of the finishing process is die cutting. We use rotary-engraved and steel rule dies to finish your product. In each process, the attention is on quality. 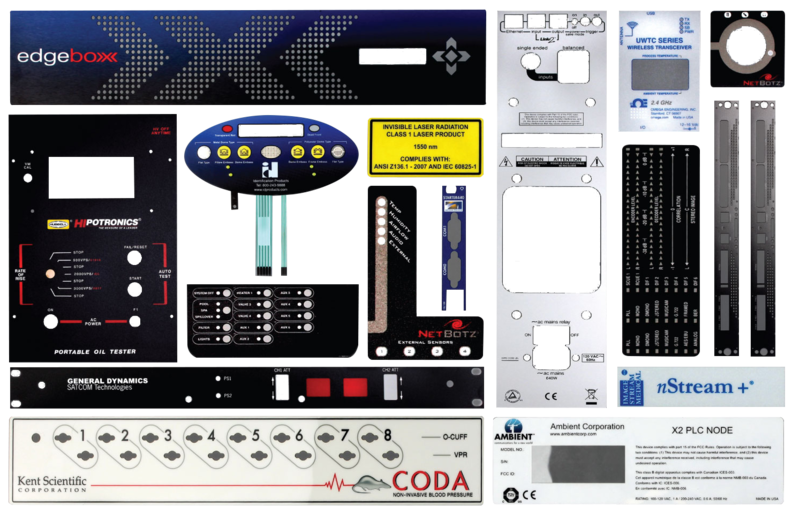 With 40 years experience in product identification requirements, we offer help in the pre-design/development phase for each custom application.